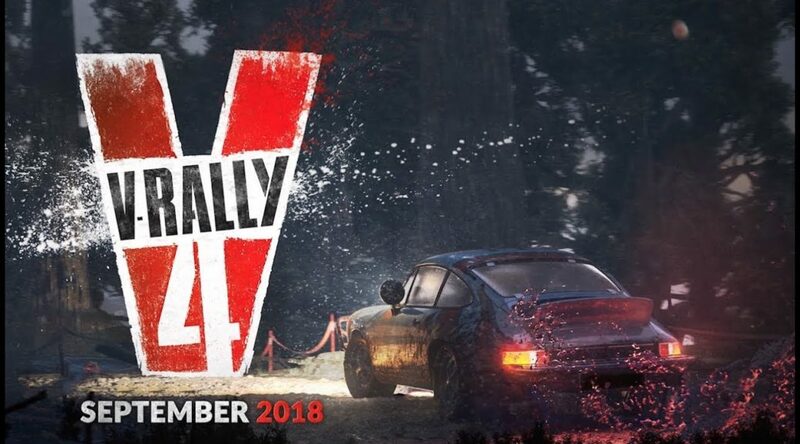 The official V-Rally Twitter account has announced release dates for V-Rally 4‘s PS4, Xbox One, and PC versions. While all three versions are launching in September, the release date for the Nintendo Switch version is yet to be confirmed. Hopefully we’ll hear more about it later this year.